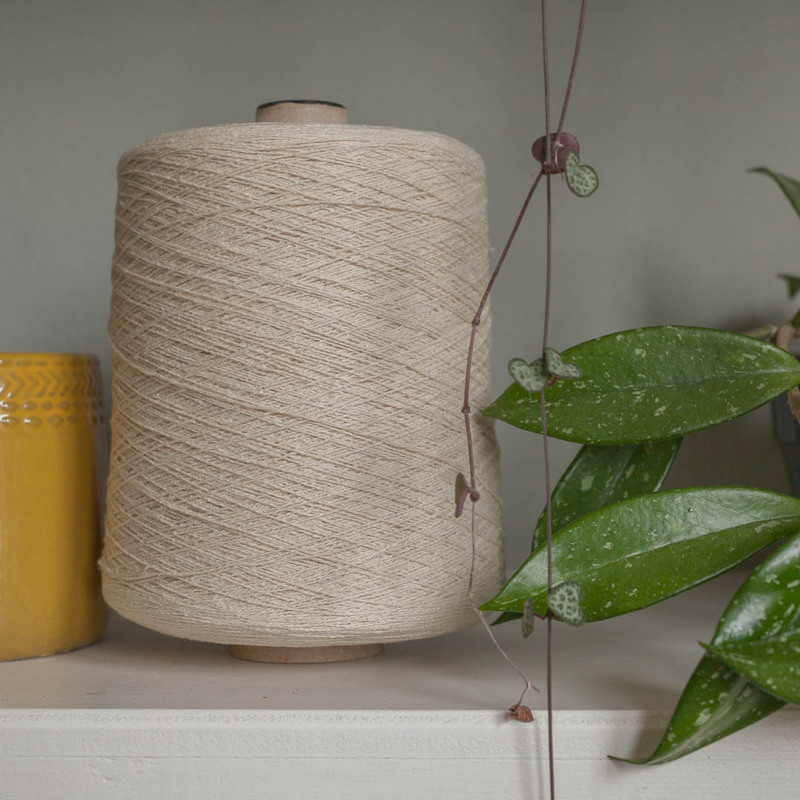 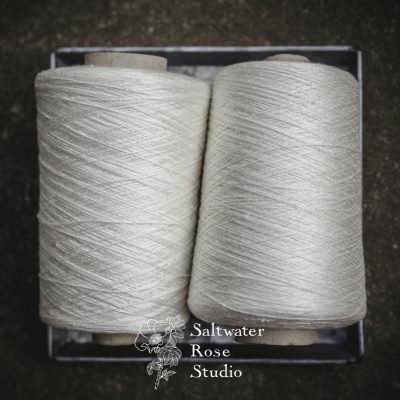 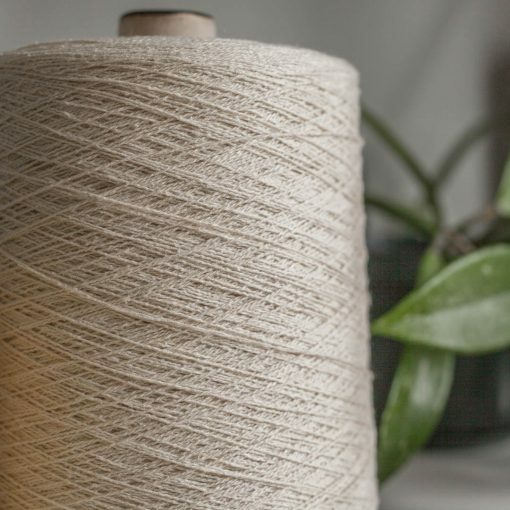 Part of the essentials range, bourette silk, also known as silk noil, is spun from the cocoon fibres of the Bombyx mori mulberry silkworm, and so has a lovely rustic though soft texture, with good grip. The natural biscuit colour is elegant left undyed, or provides a rich base for dye work. 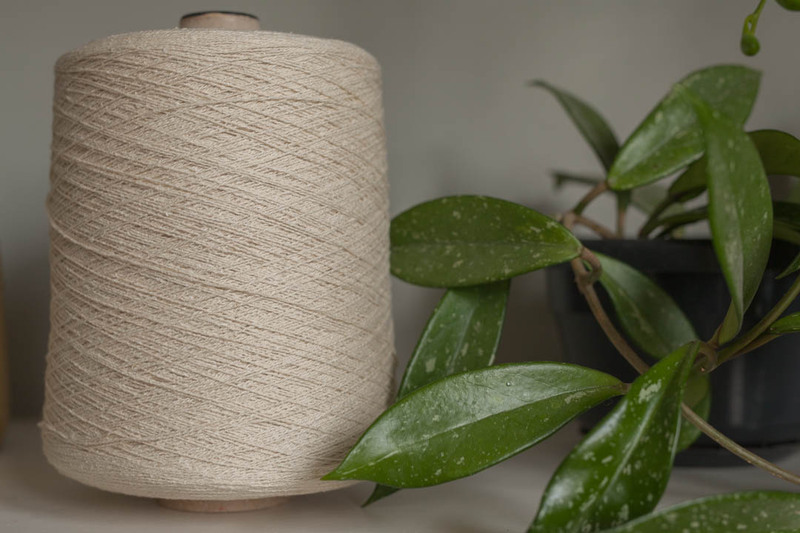 This can be dyed with acid milling dyes. 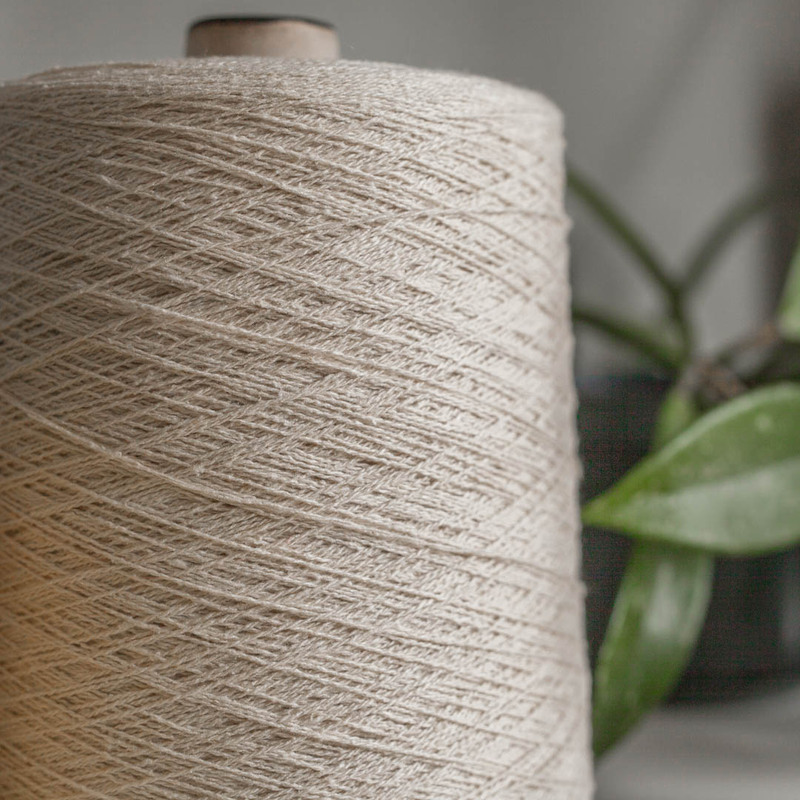 Cones are 500g, yarn is 17/2nm, or 10/2ne. 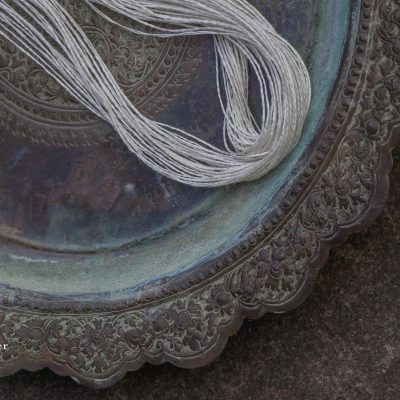 This can be dyed with acid milling dyes. 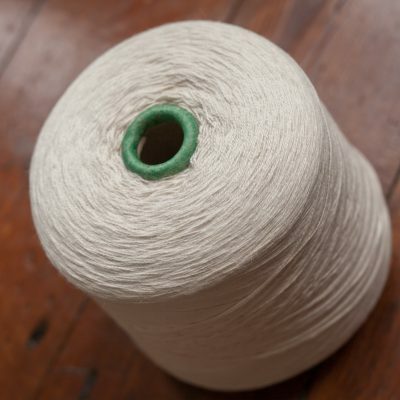 Cones are 500g, yarn is 17/2nm, equivalent to 10/2ne in cotton count.